EuroCan Manufacturing of Ontario, Canada, is voluntarily recalling one lot of its Barnsdale Farms® Pig Ears due to the potential presence of Salmonella contamination. The recalled products are all from one Lot (#84) and were distributed throughout the United States and Canada. For images of all the recalled pig ear products, click here. While there have been no reports of illness, the company suspended distribution of the affected products while they, along with the FDA, continue to investigate the source of the problem. Routine testing revealed the presence of Salmonella in the recalled products. 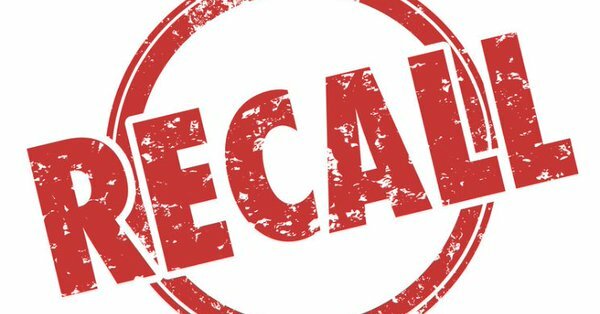 Consumers who purchased any of the recalled pig ear products (Barnsdale Farms®, HoundsTooth® and Mac’s Choice®), should return them to the place of purchase for a refund. Consumers with questions should contact the Company directly at 888-290-7606 (Monday-Friday, from 9am – 5pm EST).